This week we are featuring ARRI's Signature Prime lenses with a behind-the-lens Filter Holder for softening the image and creating a unique bokeh pattern, Cooke Optics' announcement about their new products at NAB 2019 and the Oscar winner 'Free Solo' that was shot on Canon C300 mark II paired with Canon CN-E prime lenses. The ARRI Signature Prime lenses are shipping with a behind-the-lens filter Holder each. ARRI are bringing back the classic behind the lens filtration technology from the days of celluloid with their latest range of large format lenses. 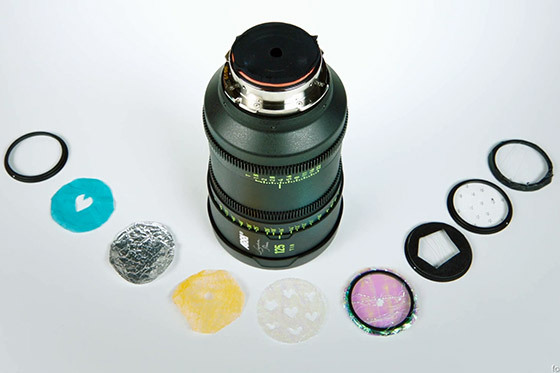 The ARRI filter holder is magnetic and requires no tools in order to create all kind of creative looks to soften the image or create a unique and distinctive bokeh pattern. Replicating the same background pattern is a lot easier with the ARRI Signature Prime filter holder thanks to the included witness marks on the magnetic surface, which make it easier for camera assistants to place multiple holders in the exact same direction on different lenses and keep consistency. NAB 2019 is coming up in less than 8 weeks and Cooke Optics have already announced they will be showing off some never before seen lenses from their S7/I, Panchro Classic and Anamorphic Full Frame Plus ranges in Las Vegas in April. 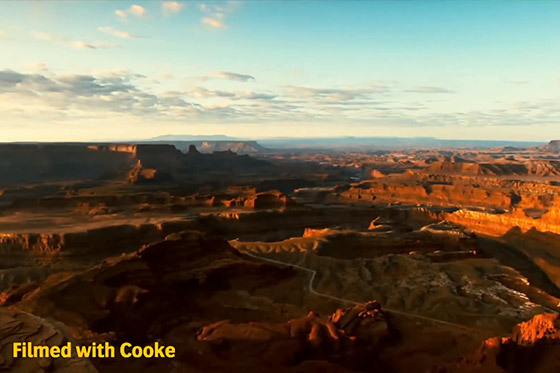 Cooke will also present the latest version of its /i Technology metadata system that provides detailed lens data to VFX and post-production teams. Dubbed the /i3 or iCubed, the latest version will support distortion mapping fir specific lenses. The Sony VENICE will be one of the first cinema cameras to support this new technology. “Free Solo” has not only grossed over $16 million at the box office in cinemas across the US, but last Sunday it took home the Oscar for best Documentary. 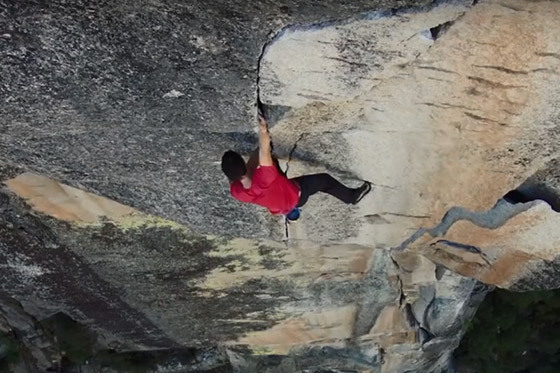 Shot on the Canon C300 Mark II paired with Canon CN-E prime lens, Free Solo is a stunning portrait of rock climber Alex Honnold and his quest to climb the formidable El Capitan in Yosemite National Park without any ropes or a harness. Capturing the thrilling climb was no easy feat, the directing duo often relied on the Canon CN 17 cine zoom, which thanks to its generous 17-120mm range offered the crew of experienced climbers slash cinematographers the much needed variety of focal lengths for pleasing cinematic images.